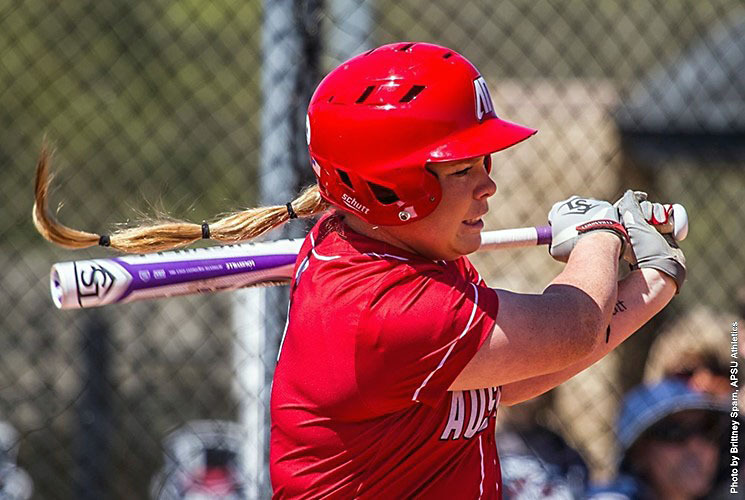 Kennesaw, GA – Danielle Liermann‘s three-run homer in the bottom of the fifth inning rallied Austin Peay State University’s softball team past Saint Louis, 5-4, Sunday morning in the final day of the Phyllis Rafter Memorial Tournament at Bailey Park, before the Billikens took Game 2, 14-5. The Game 1 win was also the third recorded by Austin Peay to begin the season, tying the 1995 team’s school record start. Kennesaw, GA – Austin Peay State University’s softball team opened its 2017 regular season with two wins, Saturday at Bailey Park, in the Phyllis Rafter Memorial Tournament with the Govs defeating South Carolina State 12-2 – in five innings – before handling Kennesaw State, 9-1. 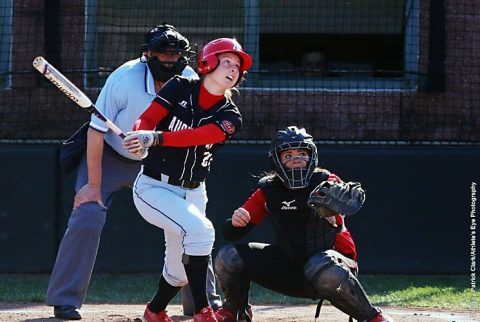 The two wins mark the first time since the start of the 2007 season the Govs had opened a campaign with back-to-back victories, while also extending its current streak of season-opening wins to six.